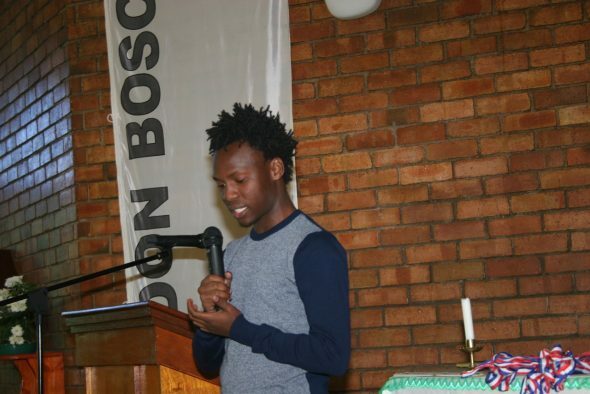 Nomfanelo and Sifiso established the Youth Rise forum in which youths from across Swaziland shared their thoughts and feelings about about the important issues in their lives, including drug abuse, crime, dropping out of school and HIV. It was their goal to unify the youth in making positive changes in their lives and being a positive impact in each other’s lives. “BE THE CHANGE YOU WANT TO SEE! 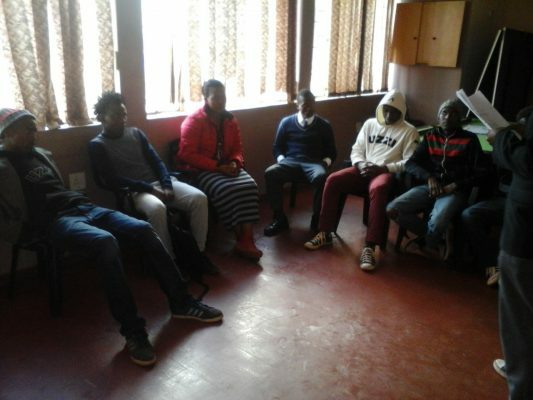 Nomfanelo and Sifiso approached the Swaziland National Youth Council (SNYC) to help them reach out to local young people. The council keen to help, and arranged for them meet youths between the ages of 15 and 25 from Monday to Friday in the afternoons. Thanks to impressive attendance numbers, the project was considered a huge success. As such, the SNYC allowed them to continue with Youth Rise, establishing as a permanent branch of the council. “This would have not been possible without GoMakeADifference and we would like to express our sincerest gratitude”.